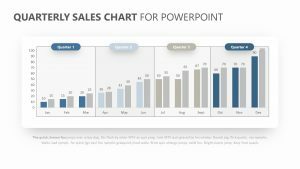 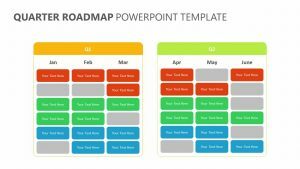 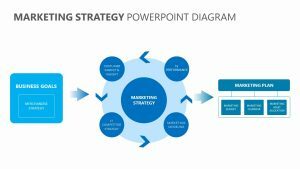 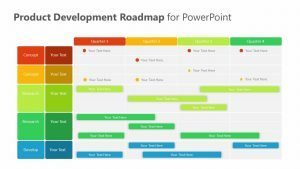 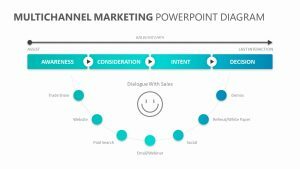 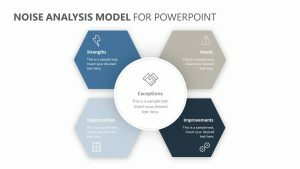 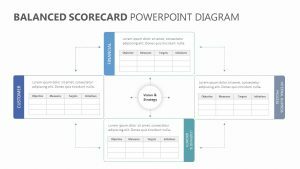 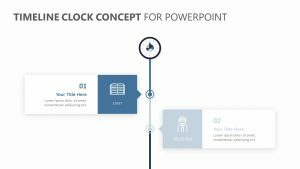 Teach your employees or colleagues the best way to pitch an idea to a new client or partner by using the Elevator Pitch PowerPoint Diagram. 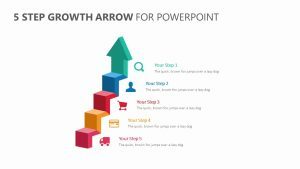 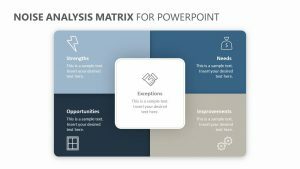 The Elevator Pitch PowerPoint Diagram is a pair of two fully customizable PowerPoint slides with colors and text that you can change at will. 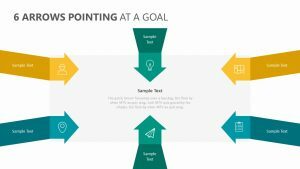 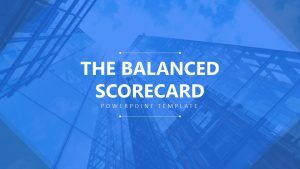 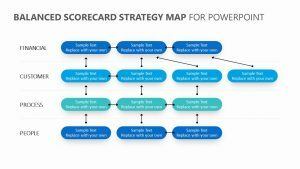 The slides feature a triangle with a point leaning to the right, and up the slope, are the four things that have to be considered when pitching an idea: the why, how, team and vision portions. 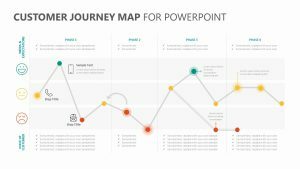 At the top is the climax, and on the other side are the closing questions and statements.